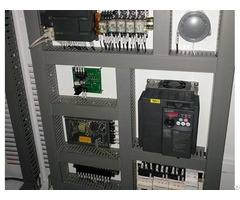 2) PLC control system with touch panel operation. 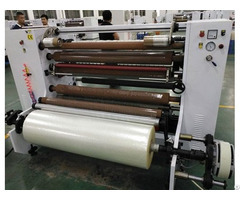 5) Automatic loading jumbo rolls.Loading and Unloading jumbo rolls is easy and convenient. 6) Sound-proof cover can reducing noise. 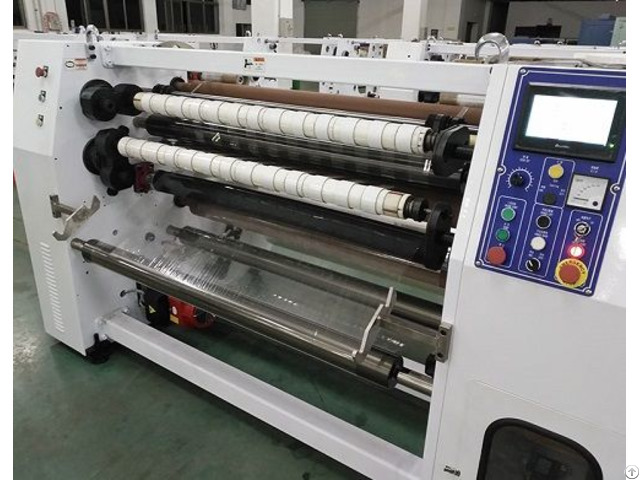 We also could supply adhesive tape slitting machine, Tape dispenser, Bag neck sealer etc tools and machine of packaging industry. 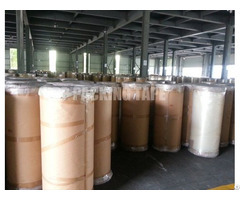 We are the professional adhesive tape manufacturers, Packaging tape suppliers, Wholesale packing tape in China. We adopt the most advanced production line and equipment, to ensure product good quality and fast delivery. Our products are high performance, competitive price, and won a good reputation in the world such as European, American and Japanese markets. Our products are sent to the U.S.A, Spain, Australia, Korea, Japan, Peru, Ecuador and so on.